A large common which includes ponds, a nature trail and a windmilll. The common is home to many birds and insects. Wimbledon Common has football, rugby and cricket facilities which need to be booked in advance. 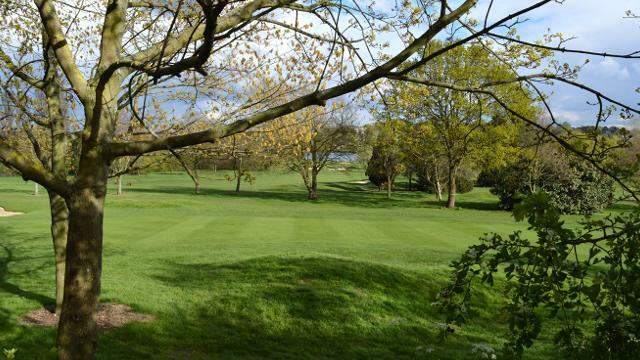 Is Wimbledon Common your business?